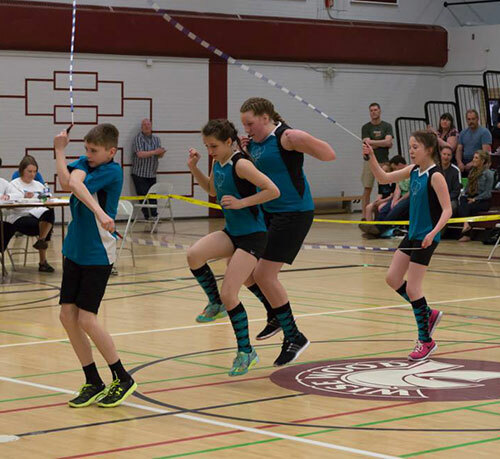 Rope Skipping Alberta Association is the recognized provincial governing body for the sport and activity of jump rope in Alberta. Those interested in attending and participating in Alberta workshops, competitions and other events, need to be a member. Non competitive, recreational and school clubs can economically join Rope Skipping Alberta Association with a blanket registration at cost of $25 that includes all coaches and athletes. Athletes who compete at a local, provincial, national or international level must register as a full member. Additionally, coaches and judges involved with competitive clubs must also register as full members, for the cost of $15 each per year. An economic way to ensure all club athletes have access to the provincial jump rope community and Rope Skipping Alberta Association programs. Connection to the larger jump rope community, provincially and beyond. Access to Rope Skipping Alberta Association educational materials and learning opportunities designed for athletes, coaches and judges. Participation in the development of this exciting sport and activity at the provincial level. Opportunity to be matched in the club mentorship program. Rope Skipping Alberta Association newsletter. 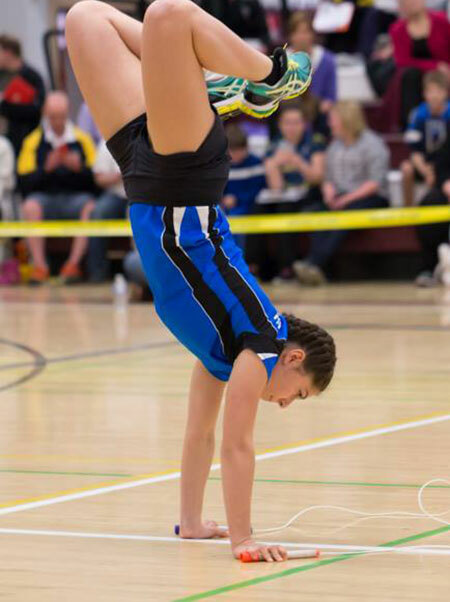 Full athletic members have the opportunity to compete at provincial competitions, at the Provincial Championships and to represent Alberta at National Championships (upon qualification). Please email Rope Skipping Alberta Board (ropeskippingalberta.board@gmail.com) to register. Athletes must also have a Rope Skipping Canada membership (membership provides sport insurance) in order to participate in provincial events. You can find that information here: Rope Skipping Canada Memberships.